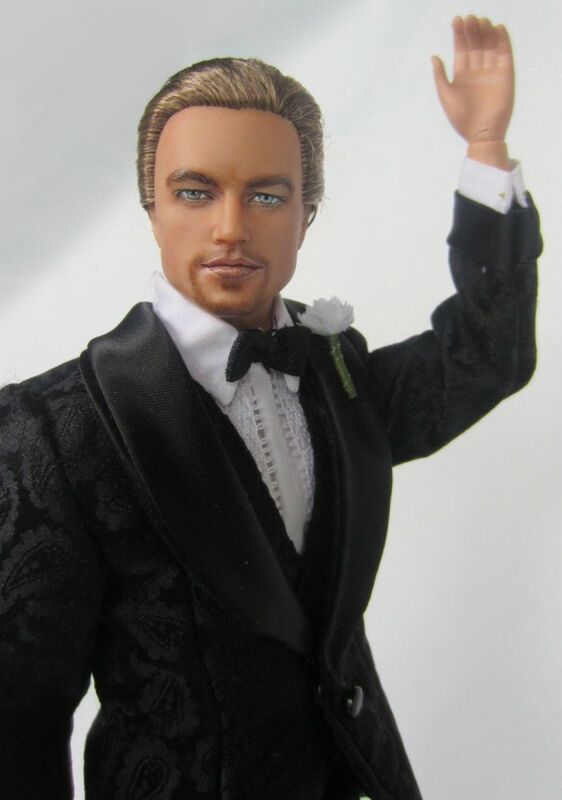 This web page was designed to showcase the works of artists who best respect, honor, and give cause to celebrate the art of Hollywood by creating one of a kind portrait dolls based on their favorite celebrity. 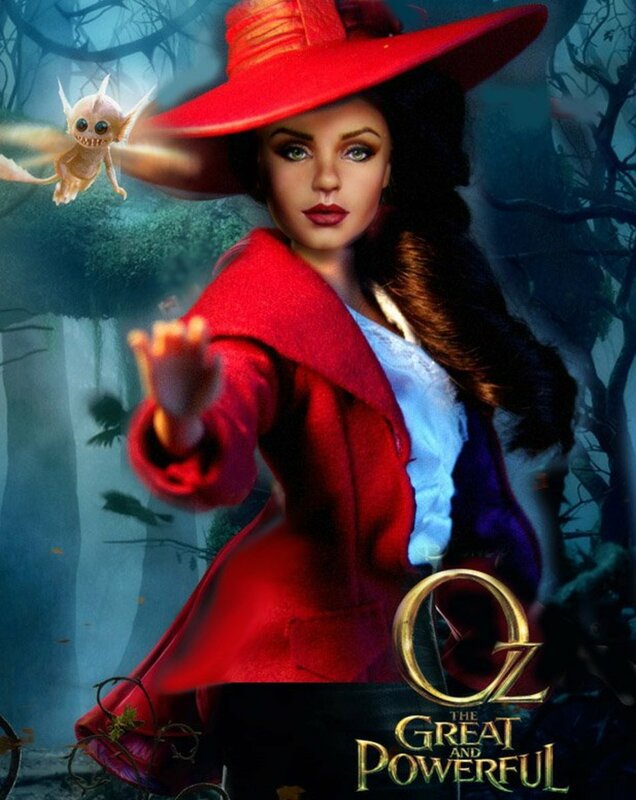 One of a kind celebrity portrait dolls are based on the star, movie, costume, and/or set of the person or movie that inspires them to create. Hollywood Dolls is a bit of Hollywood history as seen through the eyes of today's artists. Celebrity portrait artists craft, paint, sculpt, and carve to create their one of a kind tribute inspired by the celebrity and the art of the story as seen on the big screen. One of a kind (OOAK) doll artists work on a three dimensional canvas. Their art is unique, iconic, and popular with collectors. 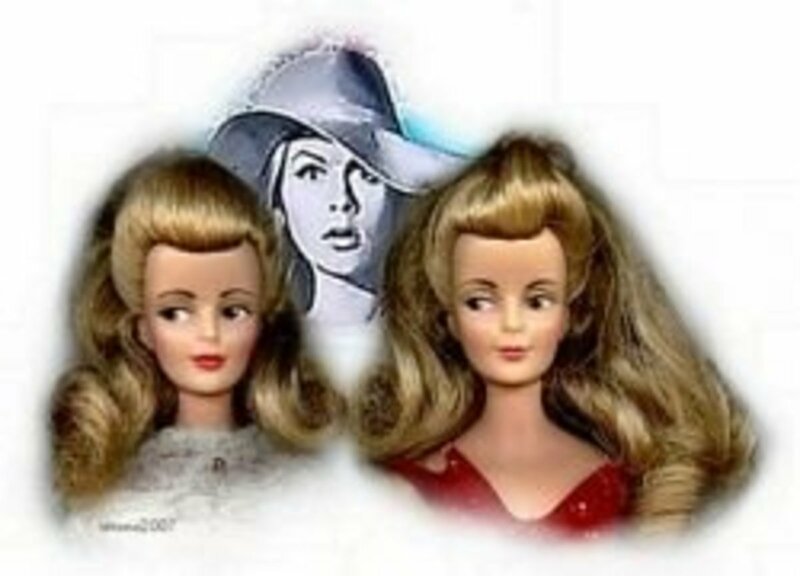 The dolls range in size from miniature 1:12 scale and smaller (doll house and miniature size), 1:6 scale (Barbie-size), 16" dolls (Tonner, Gene, and others), to life-size mannequins. 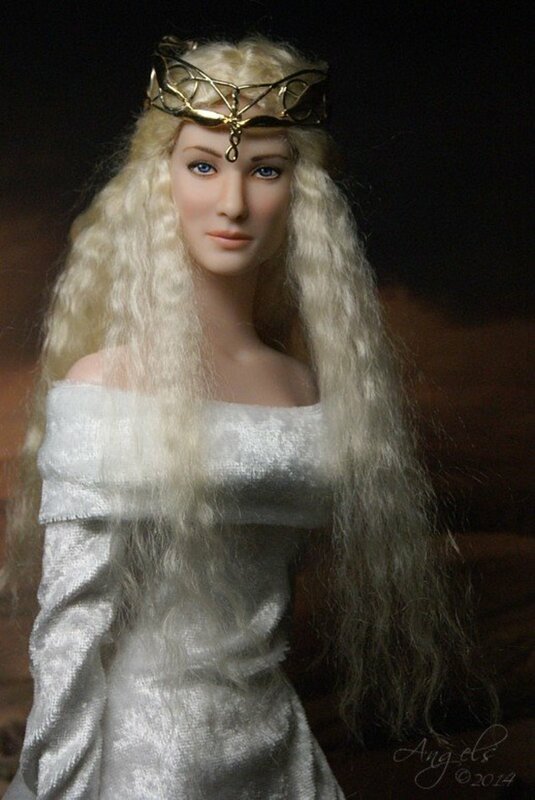 The dolls are one of a kind repaints, hand made sculptures, carvings, and more. The doll artists displayed here excel in their craft, and represent a historic contribution to the art of pop culture today. This is a gallery of stars in its most true form, and the first on the internet to showcase this particular form of art. 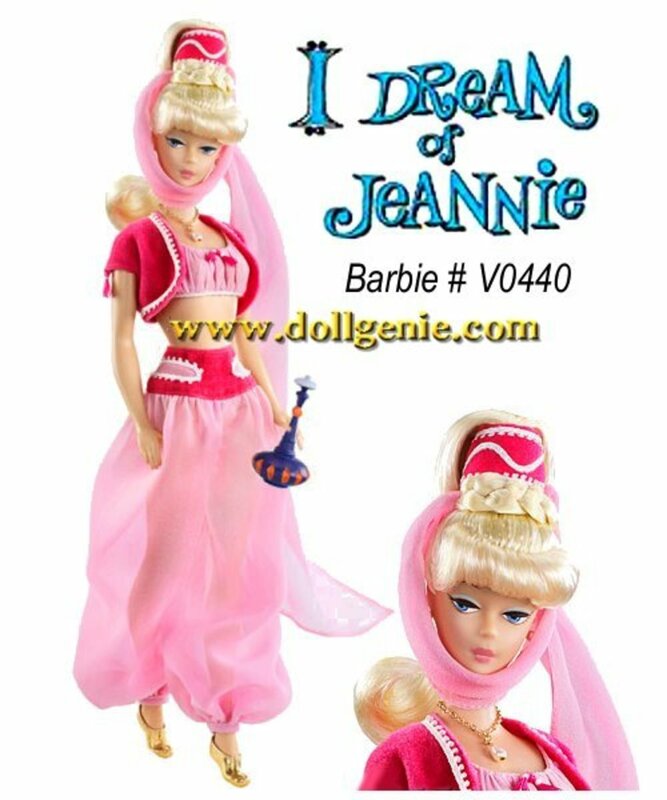 Often copied, never duplicated - Welcome to the real and original one of a kind Hollywood Dolls. 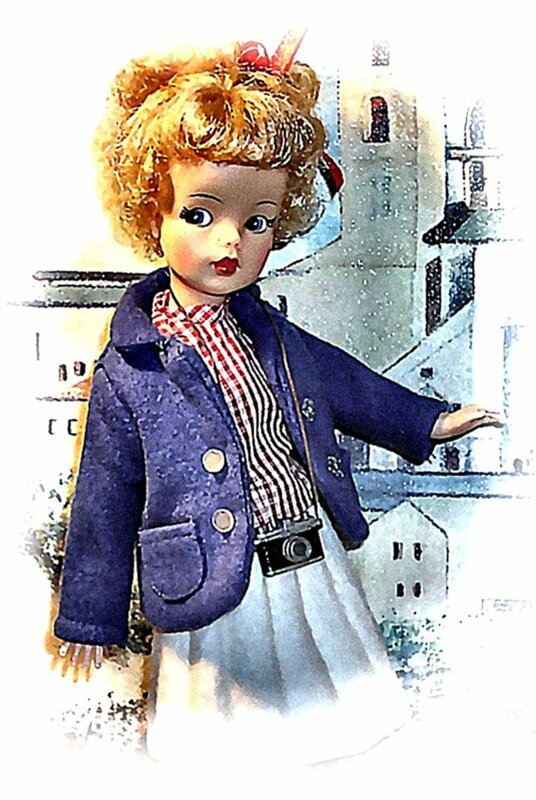 Celebrity Dolls have been around since at least the 1800s. 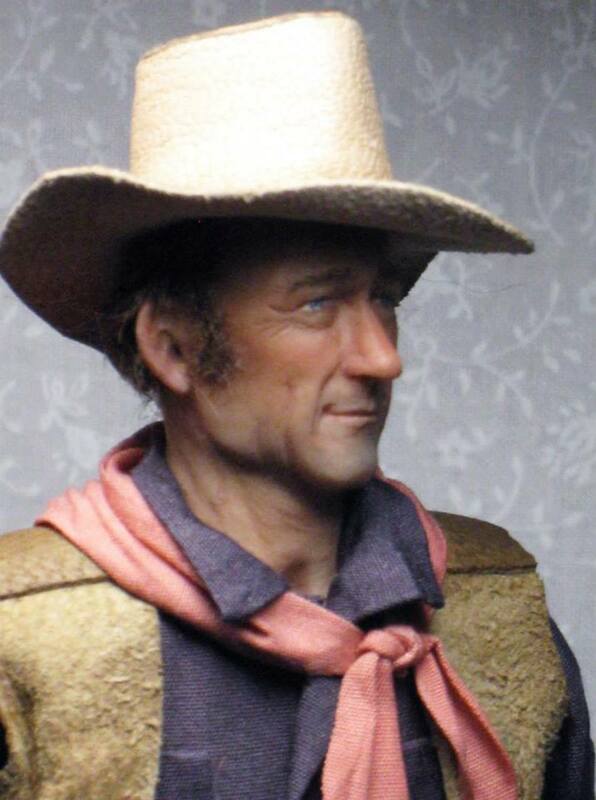 The best part about the art of Hollywood Dolls is that they are a part of history as seen through the eyes of other artists during their peak. Wikipedia has a little more information about celebrity dolls beginning with presidents, silent film stars, and more. Per Wikipedia: A celebrity doll is a doll modeled after a celebrity. 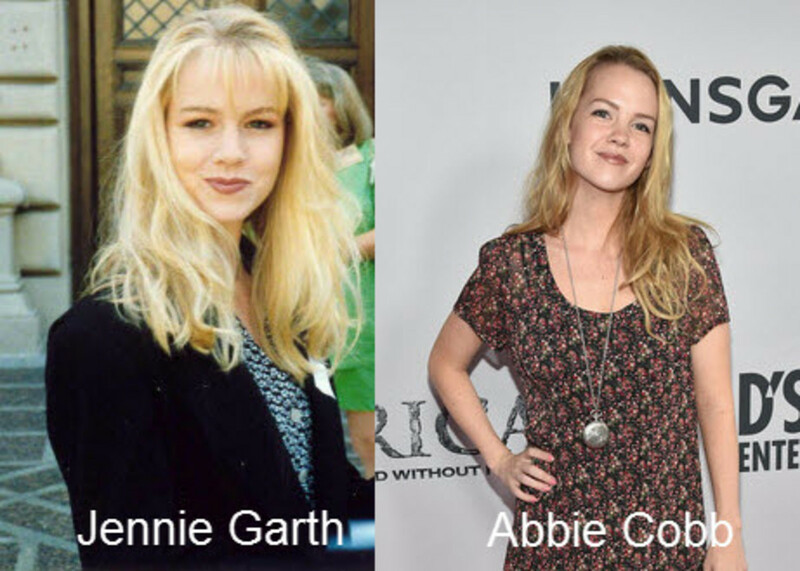 The article concludes with an A-List of links to information about some of the celebrity dolls produced over the past twenty five years. 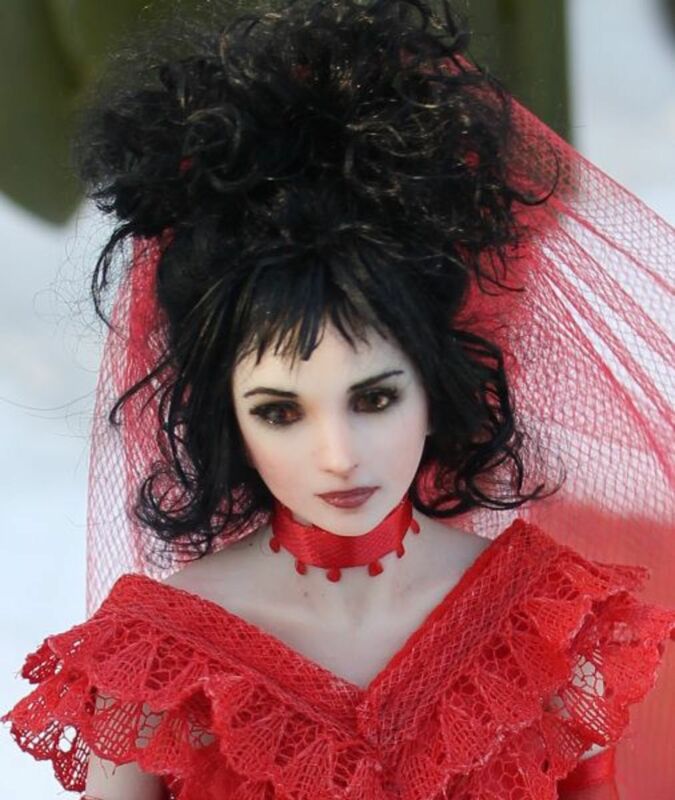 Celebrity dolls have always been popular, but this particular class of Hollywood Doll is special in that it is an artist's one of a kind work of art, not mass produced. This unique art style is pop art representing pop culture at its best. I am a fan of yours, and hope you are a fan of mine. May I have your autograph? Interesting lens, love the dolls. This is something different and very interesting. @lulemee: Your Audrey is a lovely work of art, and your note is much appreciated. Welcome to Hollywood Dolls. I visited your lense before many times and I really love it! I feel very honored that you added my Audrey Hepburn doll! Thank you so much for your support! some of them are so PERFECT and EXACT! 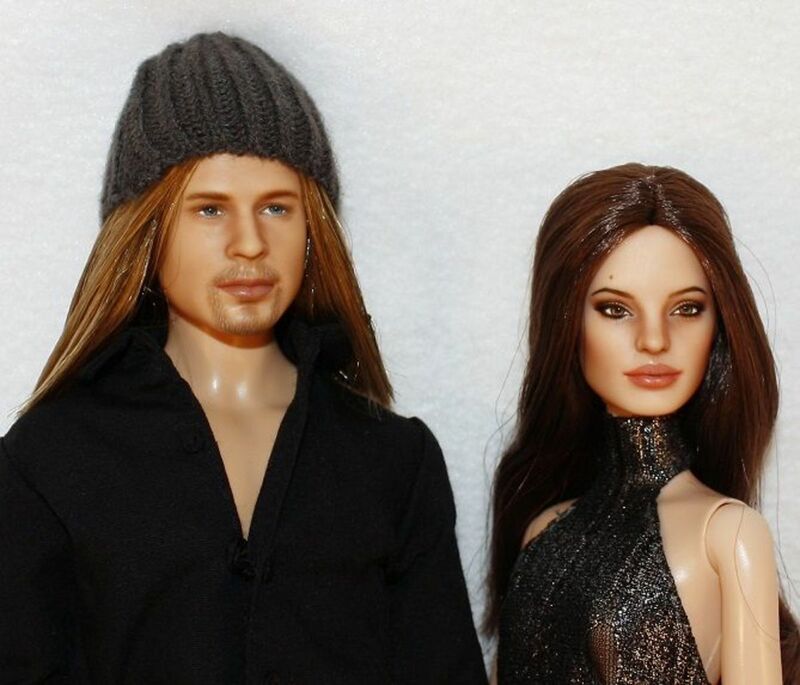 Omgosh these dolls almost look human. Wow! I love these dolls! Some are really good! I was a Barbie collector, but I've kind of veered away from it now. I've never seen most of these! Thanks so much for sharing! Hugs! Wow !!!. These are beautiful. Great Lens.. They are all so life like . Have a great day! These dolls look so real, I love it! Thanks a lot for sharing this amazing lens!!! OK, I'm not sure why, but after reading your lens, I feel just a little creeped out. The Hollywood Dolls are amazing! Each one is artistically detailed. Impressive work and fabulous history. I enjoyed them all. Some of these look good and some look not so much. This is such an original idea for a lens. Bravo!!! All I can say is Wow! I'm glad I found this lens. What a collection of dolls. Great idea and executed beautifully: Blessed. I didn't realize that so many had doll's. 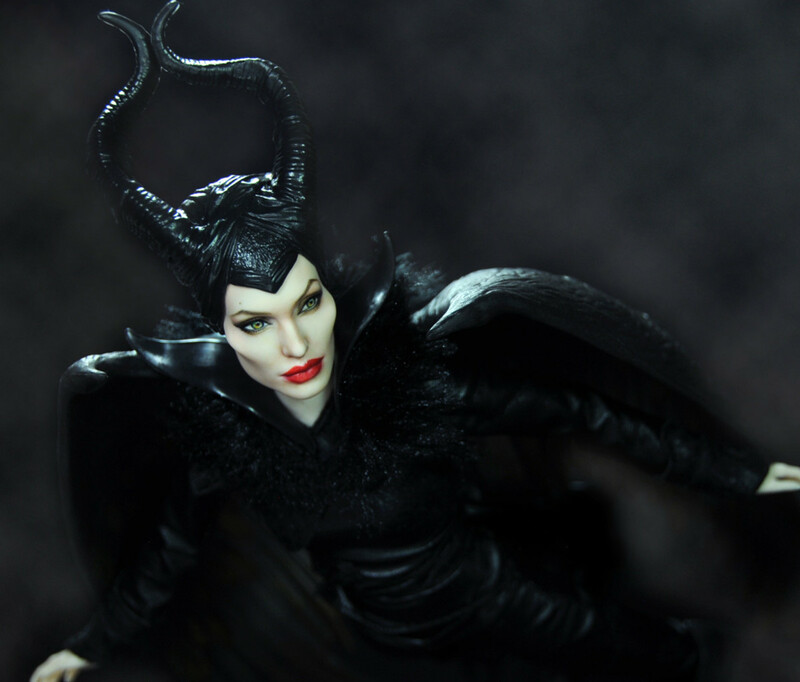 Angelina Jolie and many of the others look very much like who they are supposed to. I enjoyed your lens..thanks! The best is Angelina Jolie by Noel Cruz! Very surprising. Some of these dolls are truly lifelike. I am a big fan of the twilight movies, and those dolls are just amazing. Great lens. Wow - they are truly amazing. Awesome page! they all look very stunning!! the bella dolls were great. they really looked like kristen stewart. amazing!! just amazing!!! These are amazing! Some of them are so real looking it's hard to believe they're dolls. really Lovely selection of dolls here. Fantastic lens. 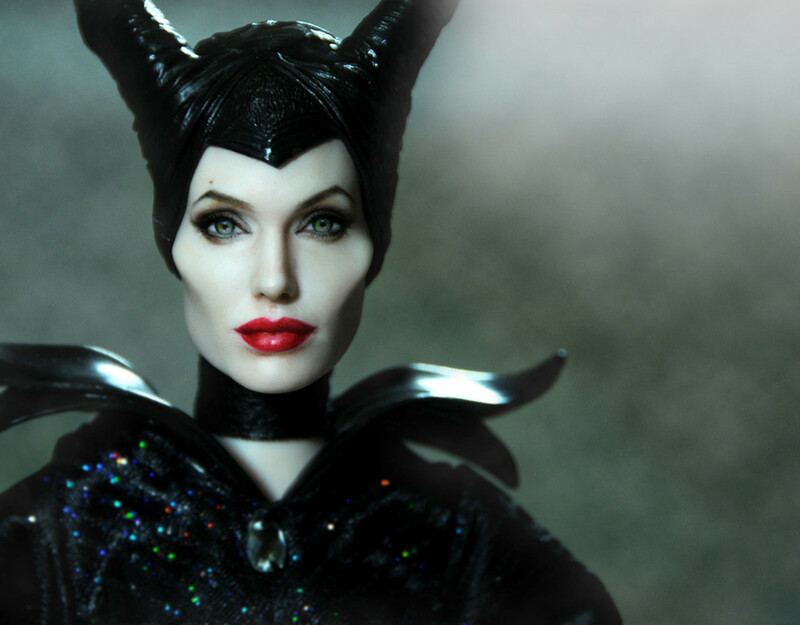 Great dolls especially of Angelina Jolie. 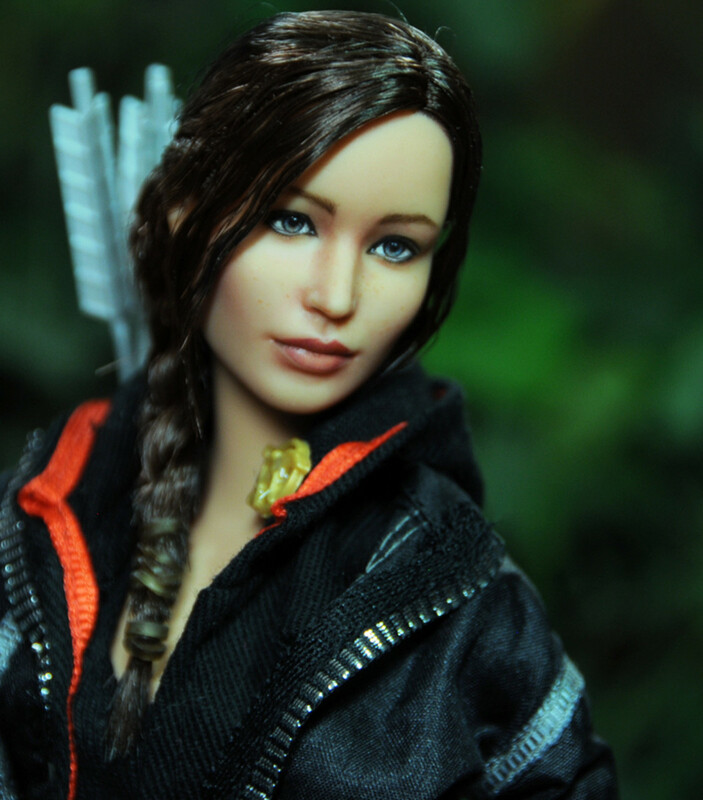 These are amazing hollywood dolls! Liz Taylor and Marilyn Monroe, Angelina are really done well and some of the others too, had fun here today! Great lens. I really like it. I love dolls what a terrific lense you have here! Just noticed these remarkable Hollywood dolls are in the top 100 today and decided to return to smile back at them! The Whitney Houston doll looks pretty close. I like your lens! Very cool! Have a great weekend! Your customs are amazing! Wonderful lens. Cool but waaay too freaky for me. I love the Elizabeth Taylor Doll! 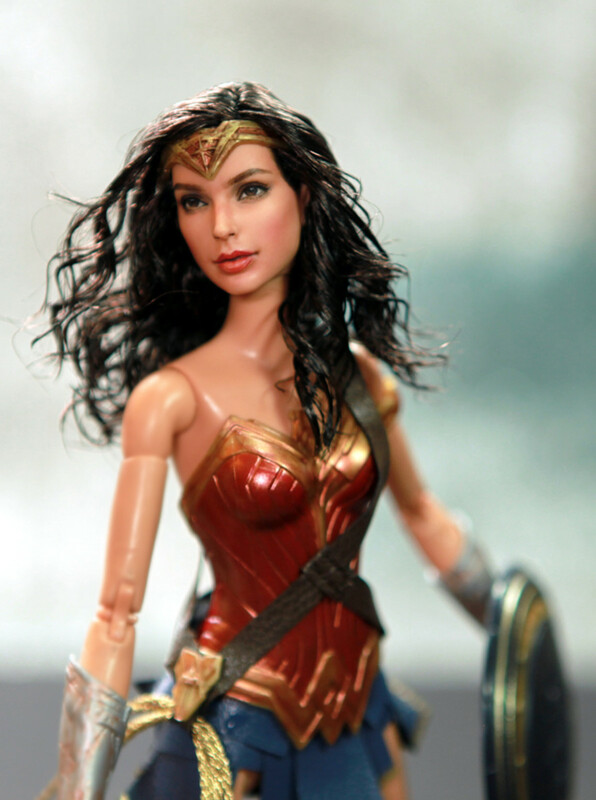 These dolls are beautiful -- I never knew they existed until I read your lens. Thanks! I like Daniel Radcliff and Jonney Depp most. 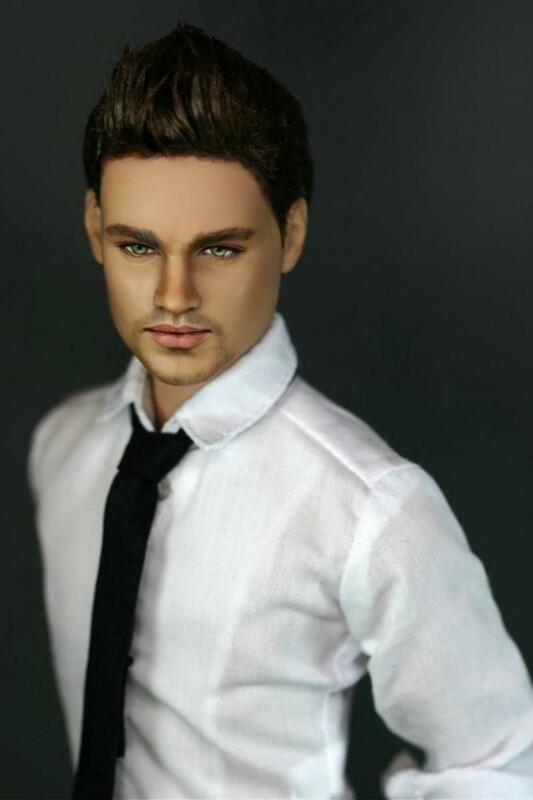 These Hollywood Dolls are so cute! This is an interesting lens on a topic not often discussed. Thank you! these are actually pretty cool! My goodness, I am completely blown away by these amazing creations!!!!!!!!!! Wow! These dolls are truly amazing! Love them! I like the new additions and the George Clooney by Laurie Everton looks just like him, I really love all the dolls and the one of Whitney Houston is very nice. Had to come back and check out this lens. It's fantastical! 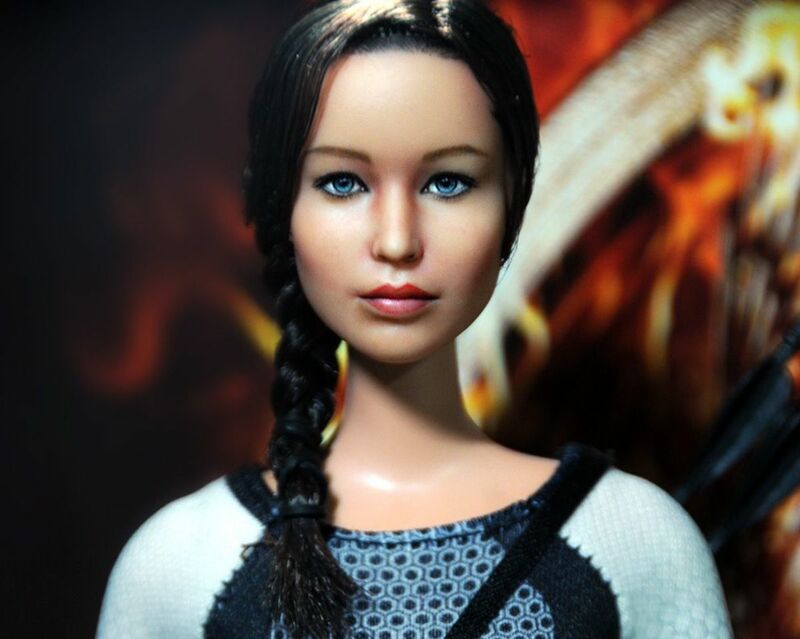 Some of the Hollywood Dolls are so surreal. wow! @MarcellaCarlton: Should you be from the ranking place towards actions these types of varieties of eight Football usa soccer jersey Trainer must-have's, you happen to be maneuvering to afterwards become the soccer players' preferred teacher without notice just before. Awesome, awesome lens! Fascinating!! 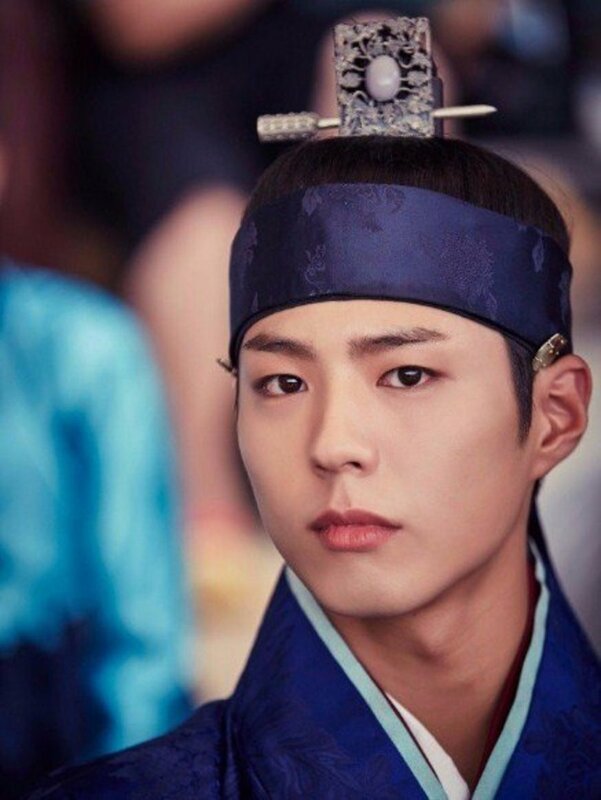 I am truly a fan of yours after reading this! Thanks so much for a fun experience! Jennifer Lawrence by Laurie Leigh is great! These dolls are amazing! The amount of work it must take to create them is breathtaking. Great collections ever...:) Nice lens. Wow these dolls are cool! So realistic!! Wow, the images are gorgeous! I love this lens, thumbs up! I love all the new additions!